La Jolla, CA and San Jose, CA – April 12, 2018 – Edgewater Networks, Inc., the industry leader in Network Edge Orchestration, and netsapiens, Inc., a leading Unified Communications solutions provider, today announced a partnership to offer Network Edge Orchestration to their customers as a Cloud2Edge Universal Partner. With this partnership, Edgewater Networks and netsapiens offer their customers a complete Unified Communications and site orchestration solution. 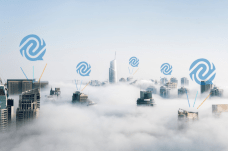 The companies also certified netsapien’s SNAPsolution in Edgewater Networks’s QuickConnect Interoperability Lab with the full suite of EdgeMarc Intelligent Edges. 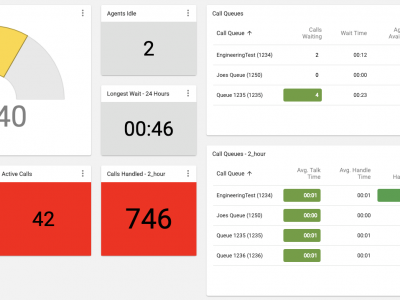 Network Edge Orchestration uses EdgeMarc Intelligent Edges to monitor every end customer location in real-time, forwarding relevant information to the centralized EdgeView Service Control Center in the cloud. 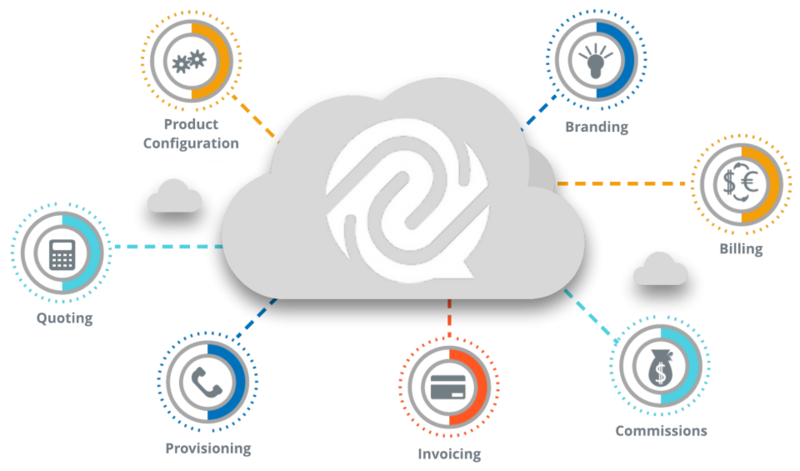 netsapiens will provide its customers with Edgewater Networks Cloud2Edge Complete service that includes all elements of Network Edge Orchestration. At netsapiens, we are your Smart Network Application People specializing in B2B unified communications (UC) solutions and feature-sets. We support service providers of all sizes as well as large enterprises with existing network infrastructure who want to improve their operational efficiency and grow their customer base. Our award-winning signature UC offering – SNAPsolution is custom-built to offer our partners a customizable, easy-to-use platform that can be quickly deployed for maximum ROI. Take advantage of our expertise in VoIP, Hosted PBX (UCaaS), SIP trunking, contact centers, device provisioning, multi-tenant user portals and software-as-a-service (SaaS). Visit www.netsapiens.com for more information on our offerings.